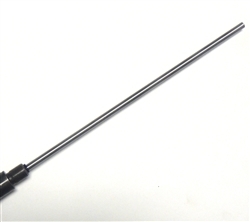 Precision ground suppressor / muzzle device alignment rod for .223 caliber firearms. Comes in two lengths; 12 inch and 18 inch. Guaranteed straight and concentric.